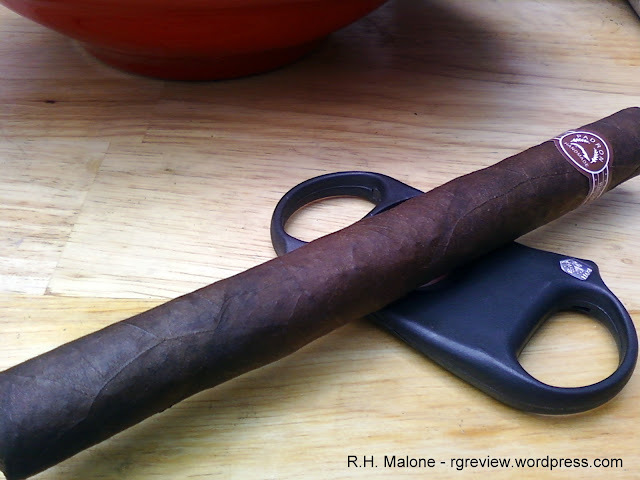 I’ve often avoided writing a Padron review, for the simple fact that every cigar within the Padron Series I’ve had the pleasure to smoke, I’ve found each about the same. 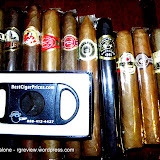 Which is to say a quality, consistent, go to cigar. Today, however proved such a beautiful day, it seemed only fitting I carve out a bit of time to enjoy a cigar and what better choice than the Padron Ambassador? 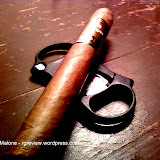 My initial inspection resulted in a rather rugged looking cigar that while not something you’d take home to mom, was well constructed and set firmly in hand. The pre-light aroma was caramel sweet and rather inviting, and I quickly forgot about the rugged, dare I say unkempt appearance. Like with any other Padron I’ve smoked before the cap clipped easy and the draw was just right. She lit up like a champ, producing billowing clouds of smoke that faded into the rich blue sky above. Immediately I was greeted by a wave of deep pepper, which wonderfully coated my entire pallet. The maduro wrapper helped to balance the pepper with a fine dusting of chocolate, mixing together to create the perfect blend of creamy snap pepper. The marble grey/black ash was light and anything but firm, falling off a bit too easily about every half inch. The burn however was dead on even, despite the best efforts of the breeze; which did it’s best to remind me of its presence. 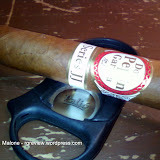 As I approached the two thirds point of the cigar, the flavor had decidedly mellowed, settling into a gentle, yet rich pattern distinct of cigars baring the Padron band. Every now and again, I would catch the faintest kick up of caramel; which helped pull me along what had now become a lazy afternoon smoke. 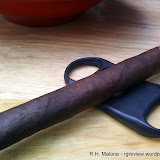 Entering into the final third of the cigar, I began to notice the flavor was mostly that of the maduro wrapper. There was a definite richness and fullness to this final third which made for a fine finish. 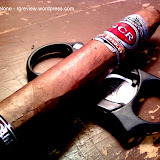 While I can’t say for certain, I may have noticed a touch of toast as the cigar came to a rather pleasant finish, about seventy minutes later. 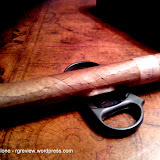 As far as flavor is concerned, the Ambassador didn’t prove overly complex, nor did it dissatisfy–it is a Padron after all. 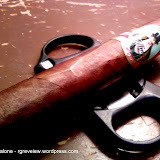 My guess is the maduro gave this cigar a bit more excitement than you might find with the natural. 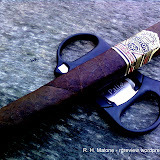 Medium in strength, it was, as I mentioned a good afternoon cigar.